30MHz Microdot High Frequency electromagnetic oscillation Machine that removes -All kinds of spider veins blood spider veins, varicose veins, line shape veins, flat (tuber) cherry shape vein tumor, etc, . Treatment scope and technical supportThis machine can remove the spider veins, no matter how deep and how serious they are. Hair & Light particle removers are used in the process industry. 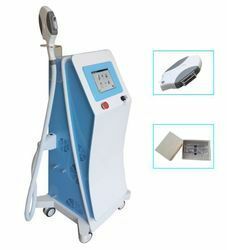 Banking on our enriched industry experience, we are able to supply Electrolysis Hair Removal Machine. Reach for the combo that gets you baby soft feet and smooth skin... Buy Roll N Peel & get Nina Silk worth Rs.1495 Free!! 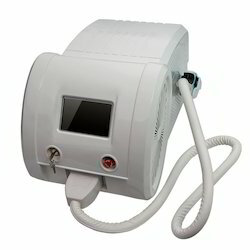 We are leading supplier of Hair Removal Machine in India. Features:- Electrolysis/ Microlysis unit used for Hair removing, supplied with Bipolar twizer electrode Runs on 220V mains. Revolutionary, skin-friendly epilator, after USA and England here is also available.